State Representative Dan Swanson explained his NO vote following House passage of a state budget predicated on massive tax increases. The plan approved by legislators July 2 spends at a rate of $36.5 billion, which is $5 billion over current revenues. The State revenue plan (Senate Bill 9) passed by a vote of 72 to 45 while the Spending Plan (Senate Bill 6) passed by a vote of 81 to 34. 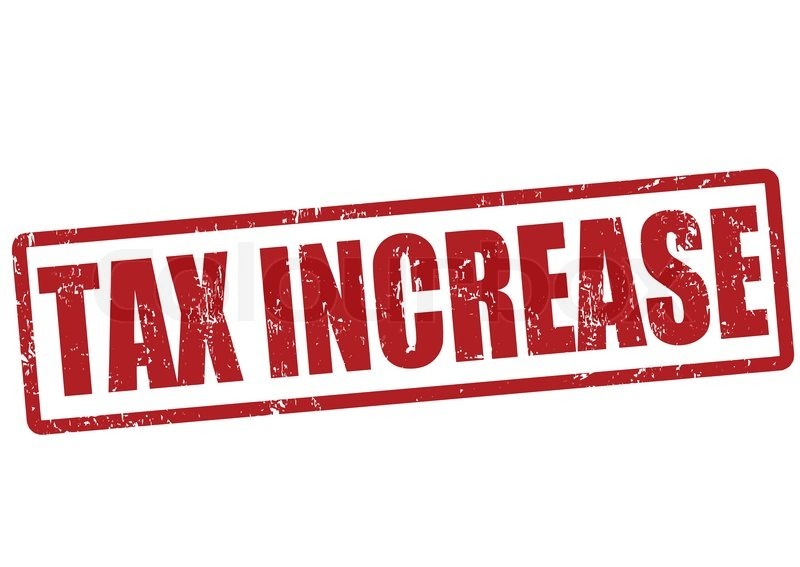 Senate Bill 9 permanently raises the State’s Income Tax by a 32% increase from 3.75% to 4.95% with no real reforms to how the State does business. Governor Rauner has indicated he will veto the bills, but they received enough votes for an override.